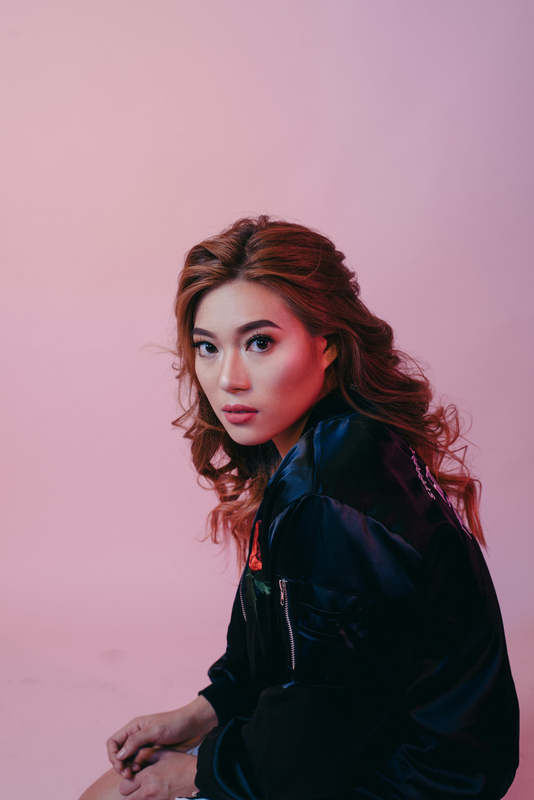 Hailing from Manila, Katsy Lee is the youngest and first female DJ to win the Pioneer Philippines Digital DJ Battle, ranking fourth in the Asia-Pacific Finals. Since then, Katsy has played venues across from London to New York, from Japan and Malaysia to the Maldives. She has supported The Chainsmokers, Miss Nine, Dannic, Mike Vale, Spinbad, Fatfingaz, Nicole Scherzinger and The Vamps, among others. Katsy has released her own music internationally under Rewind Recordings and Tonedef Recordings (Philippines) and Carpe Noctem Inc. (San Francisco). She also became a member of Malaysia’s Groove Nation, an official Asia-Pacific representative of Ministry of Sound, Hed Kandi and Sushi Records. She is currently part of the faculty at Bounce, one of Manila’s foremost DJ and music production schools. For Katsy, music inspires the soul, and a night out illuminates and opens worlds of imagination and possibility. Her motto – ‘Never Be Ordinary’!